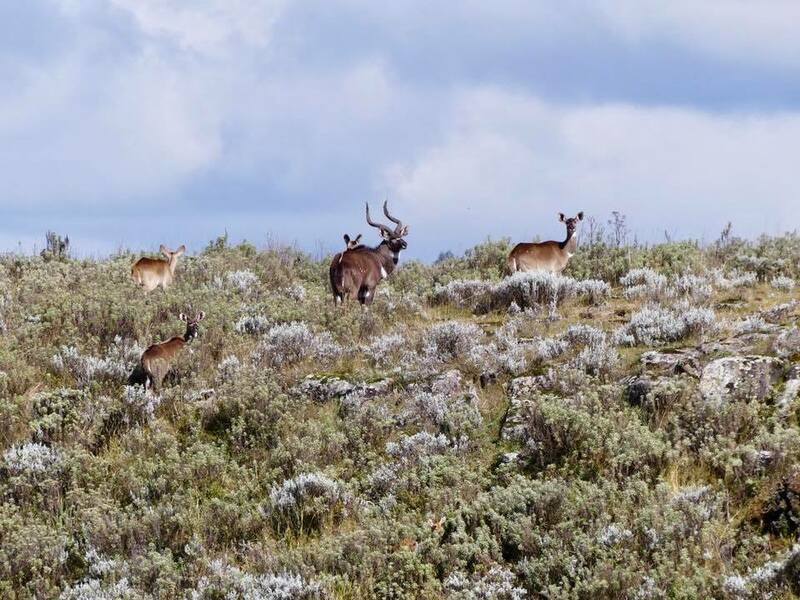 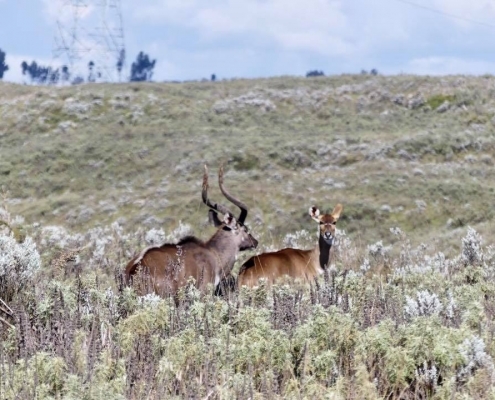 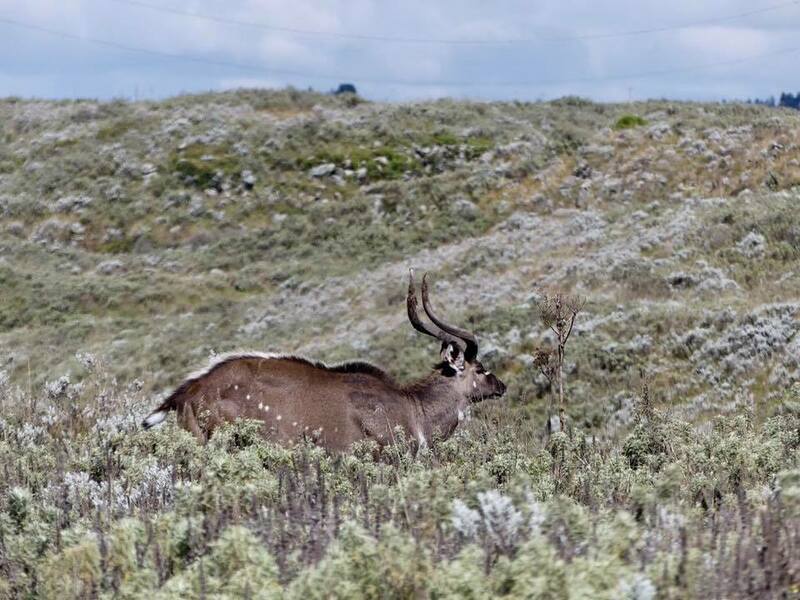 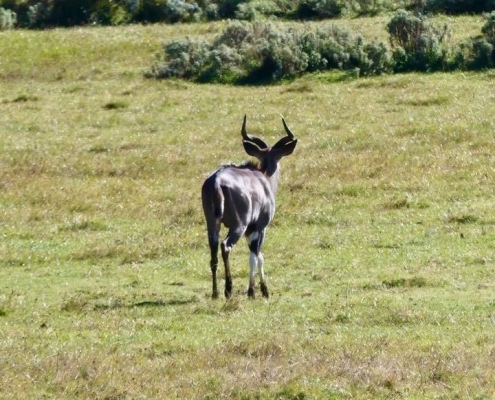 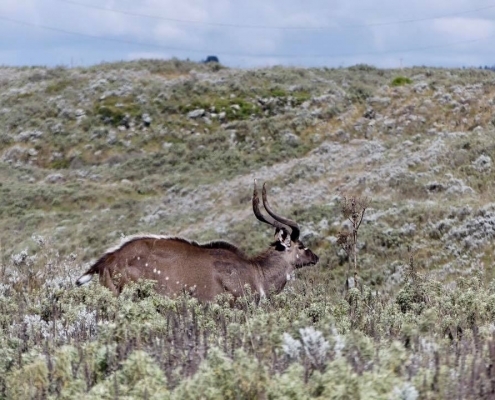 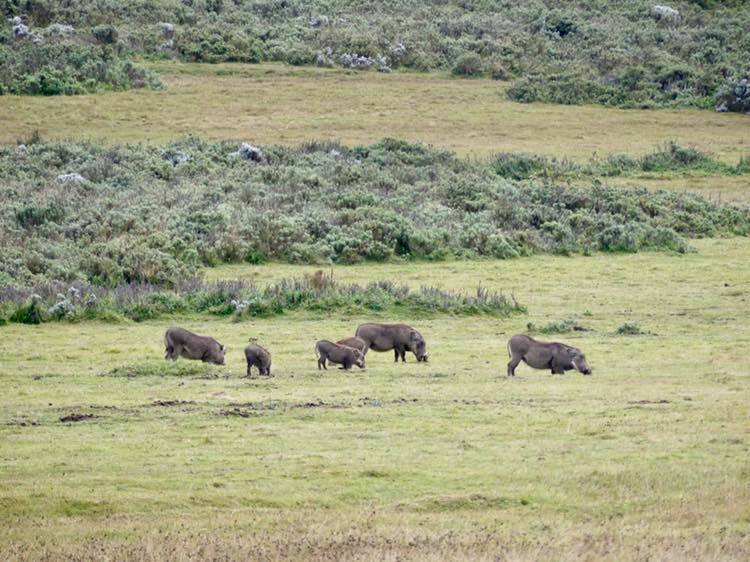 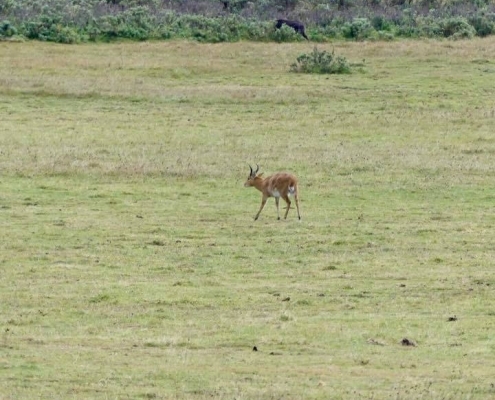 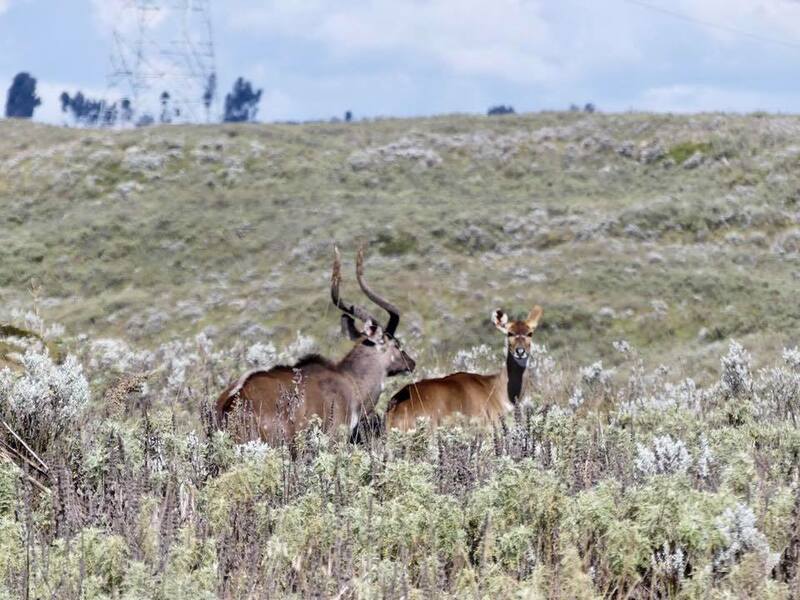 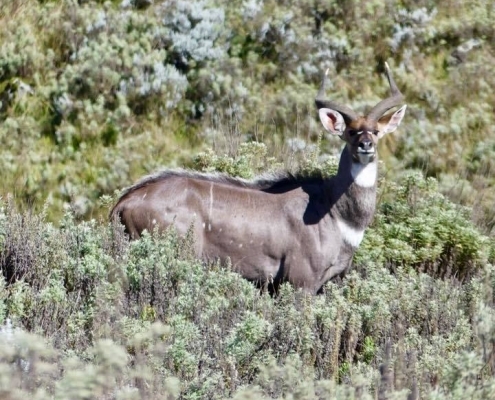 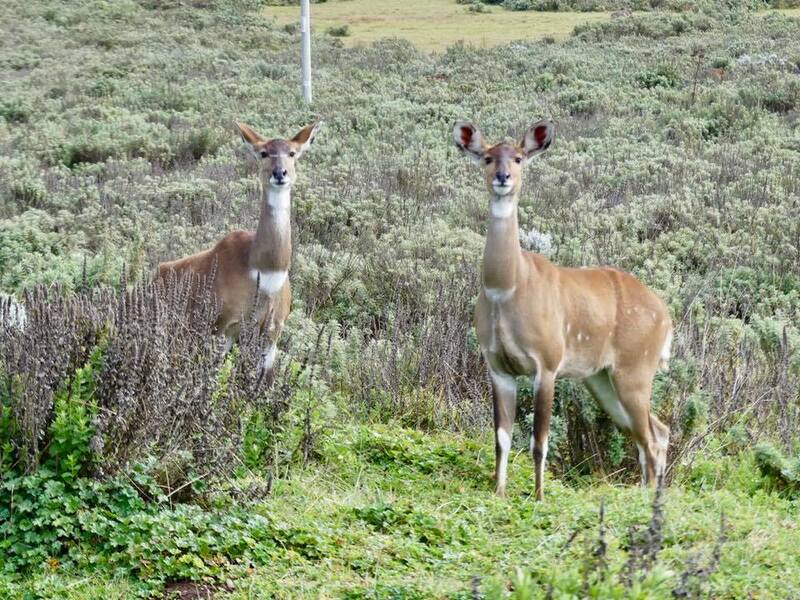 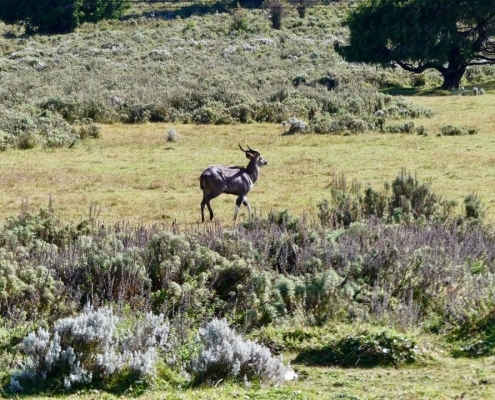 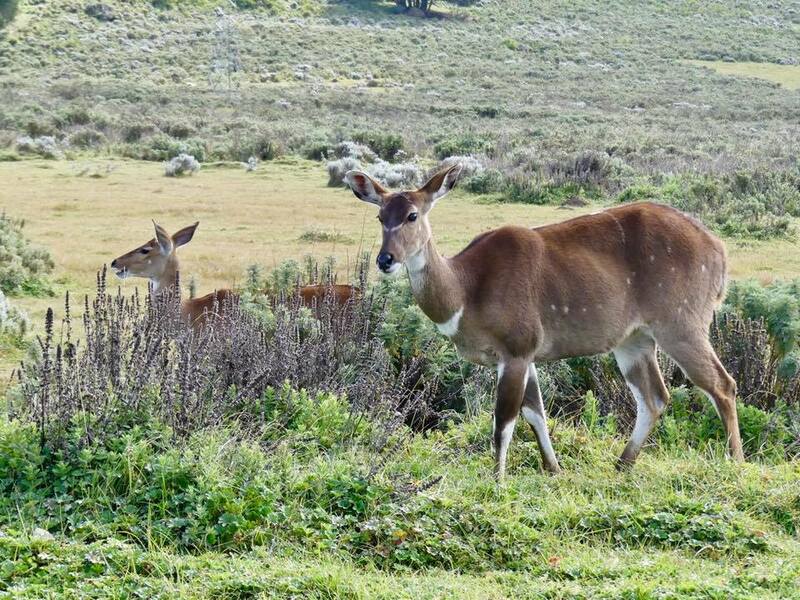 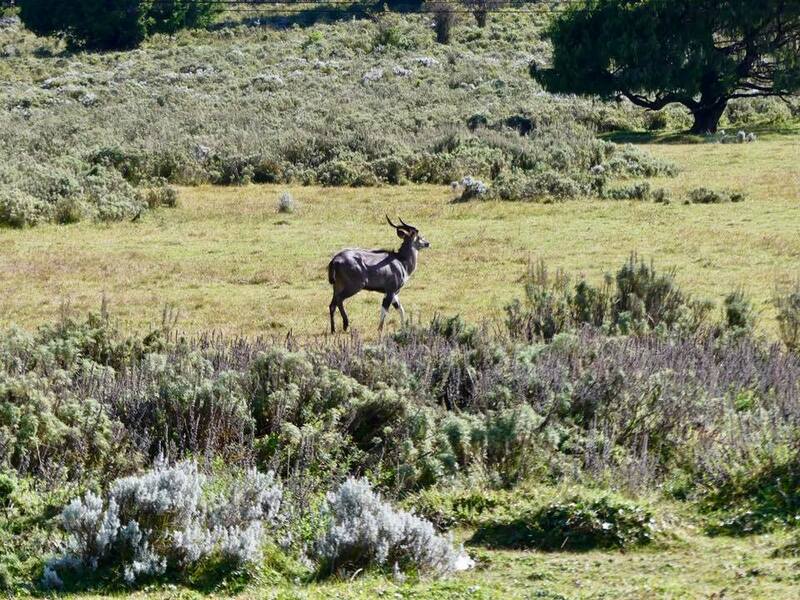 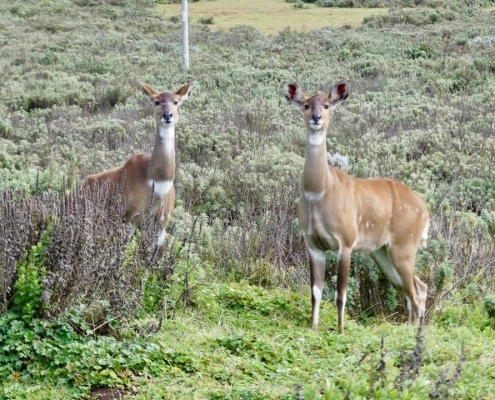 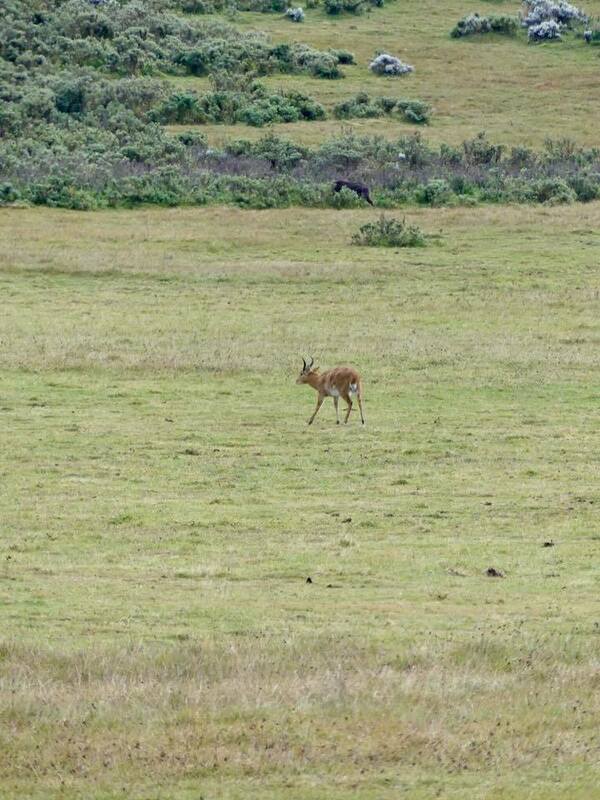 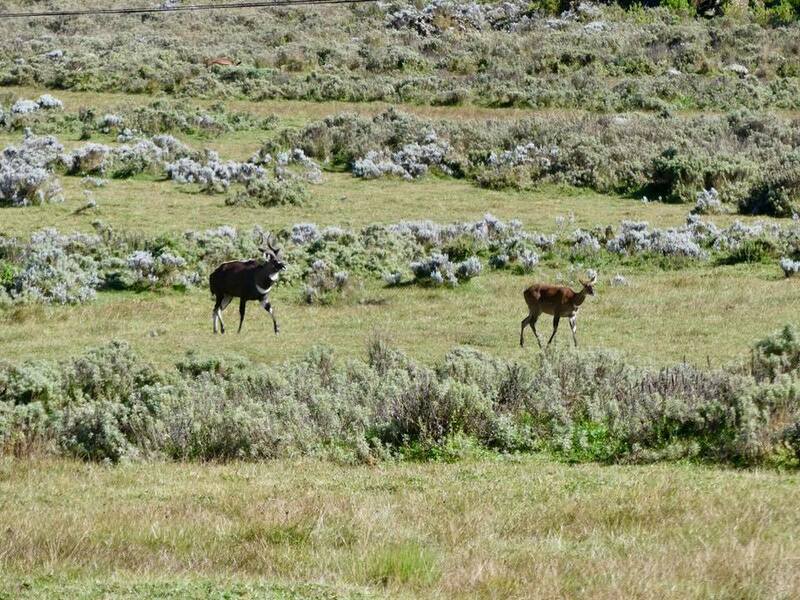 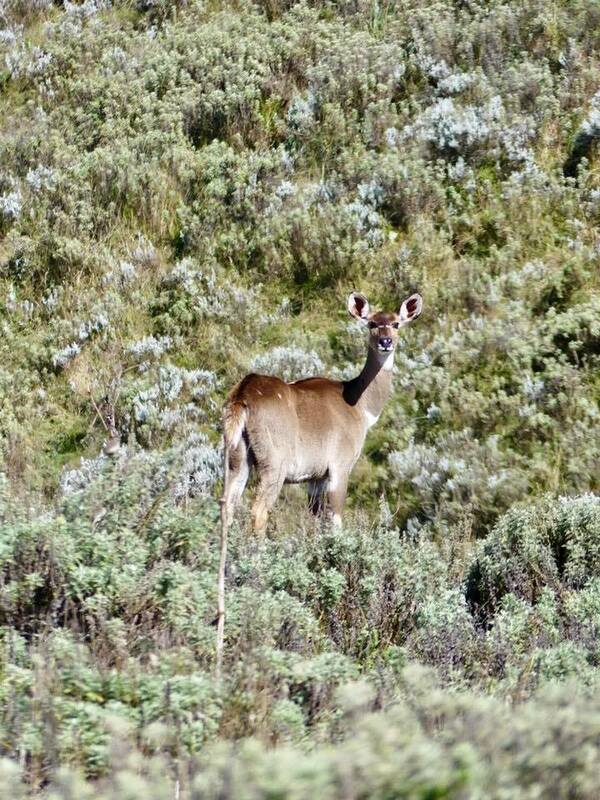 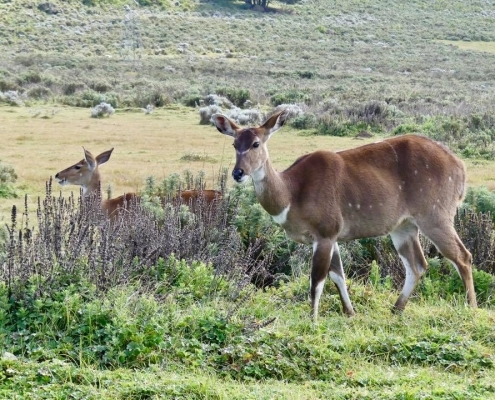 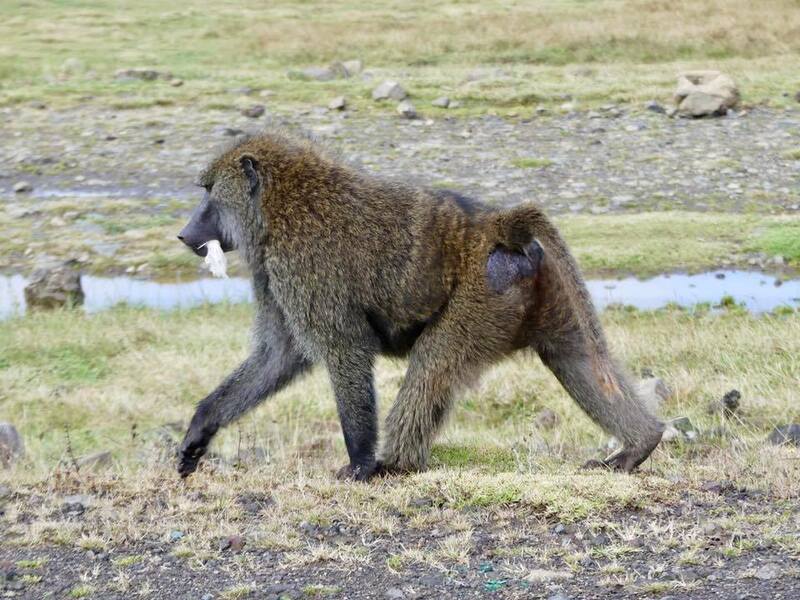 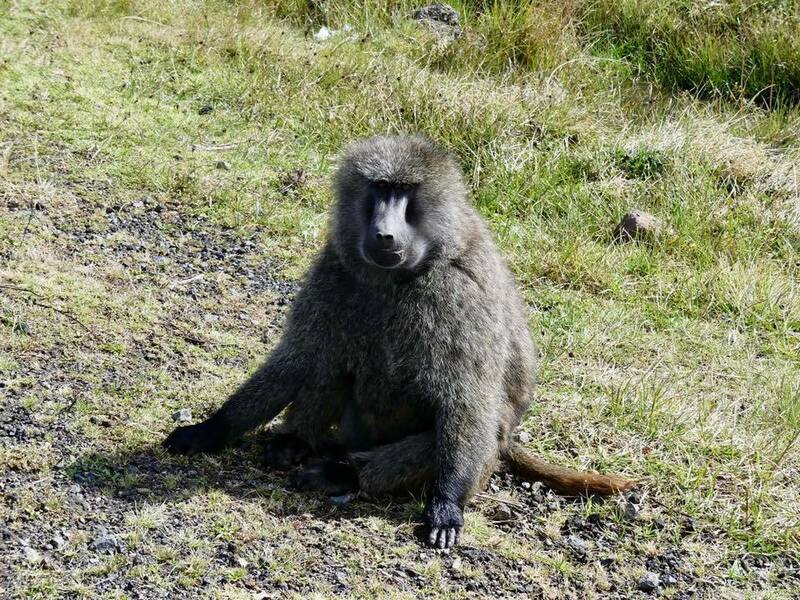 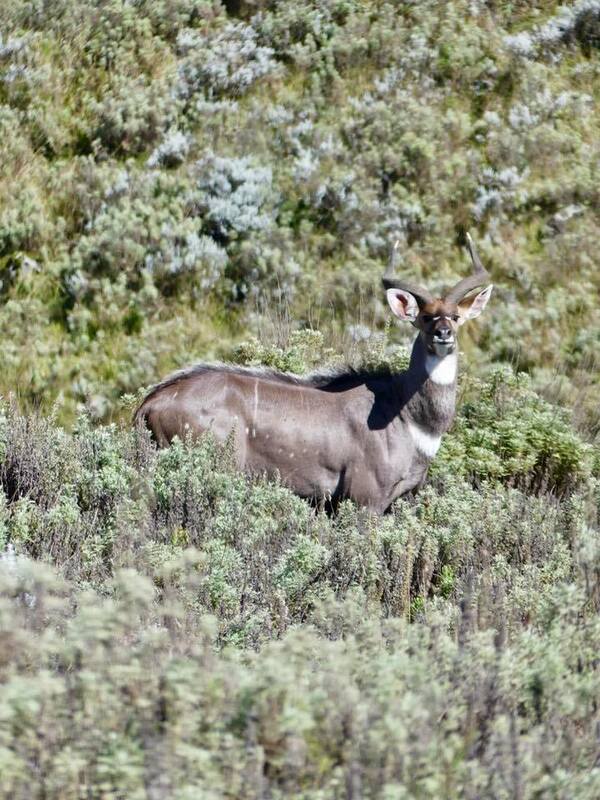 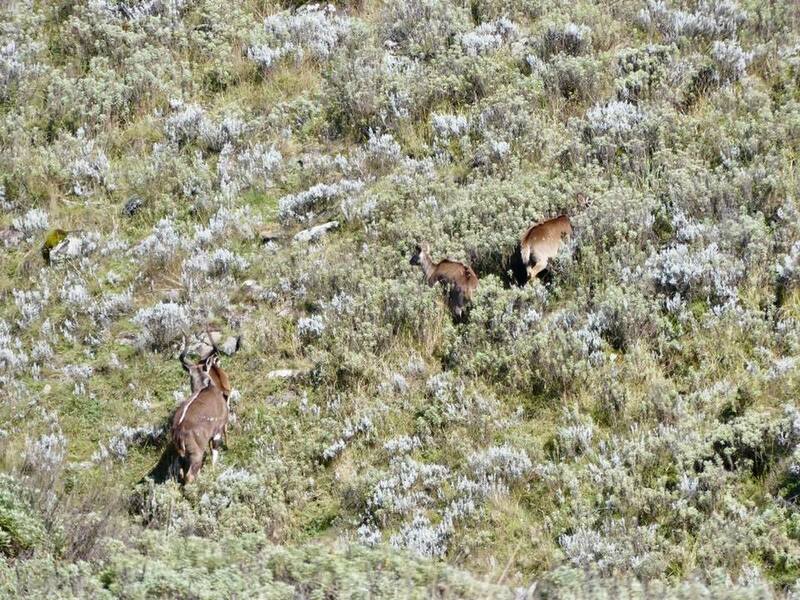 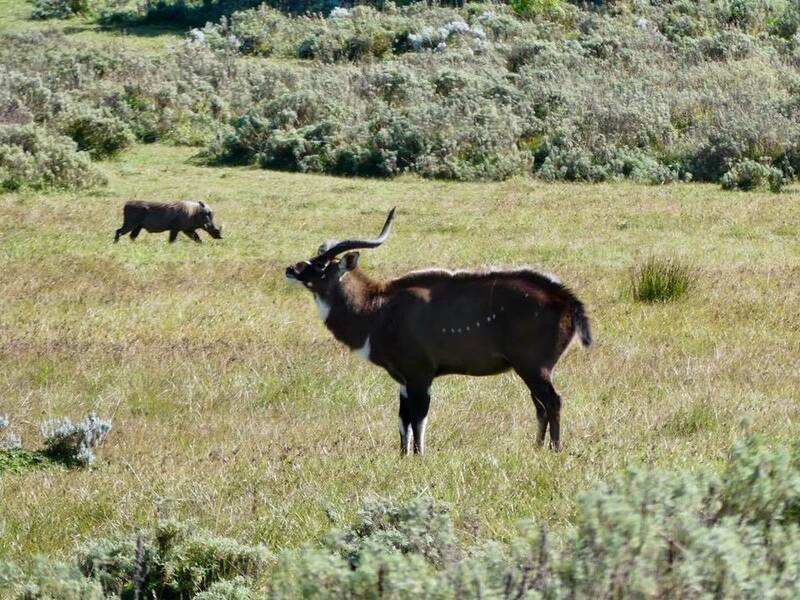 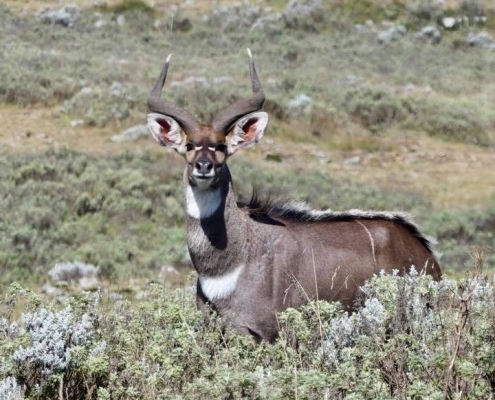 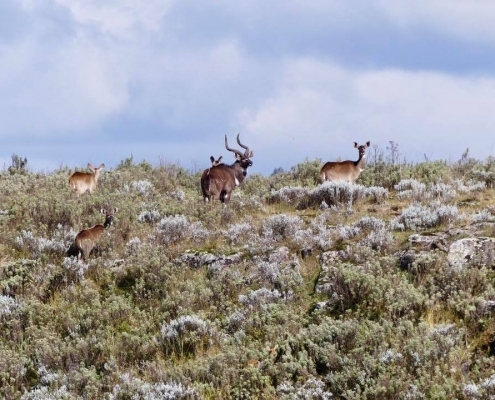 Bale Mountains National Park encompasses the massive mountain range that is second highest in Ethiopia only to the Simien Mountains in the north. 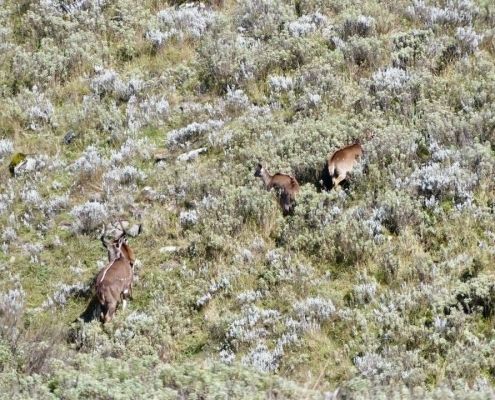 There are several very distinct habitats here, each with its own unique endemic animals. 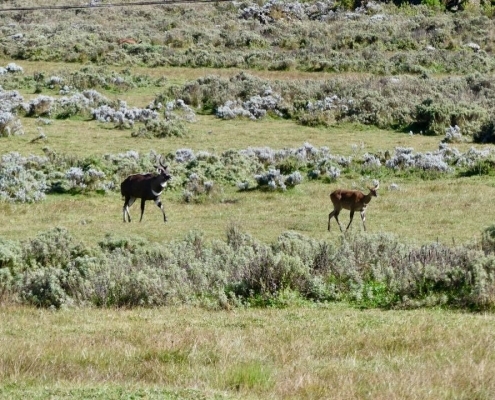 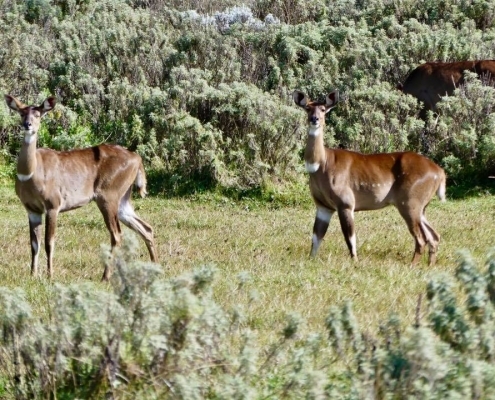 The first area of the park is the open Gassay Grasslands in the north. 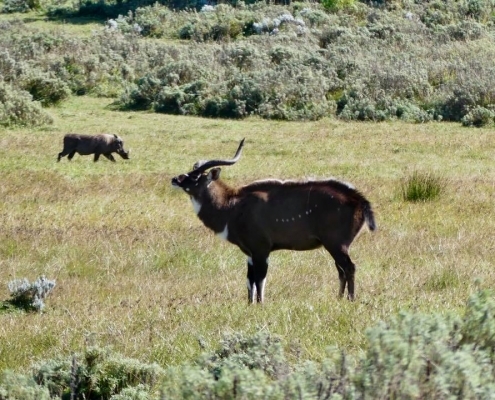 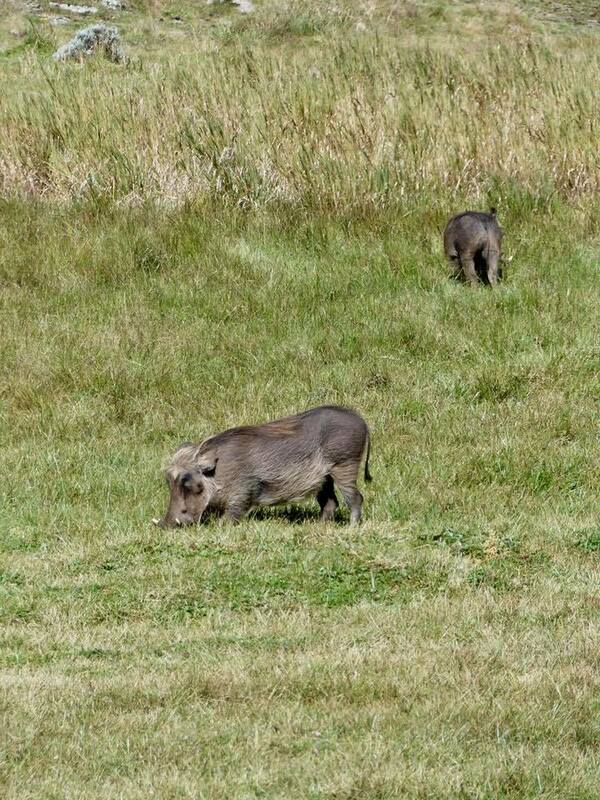 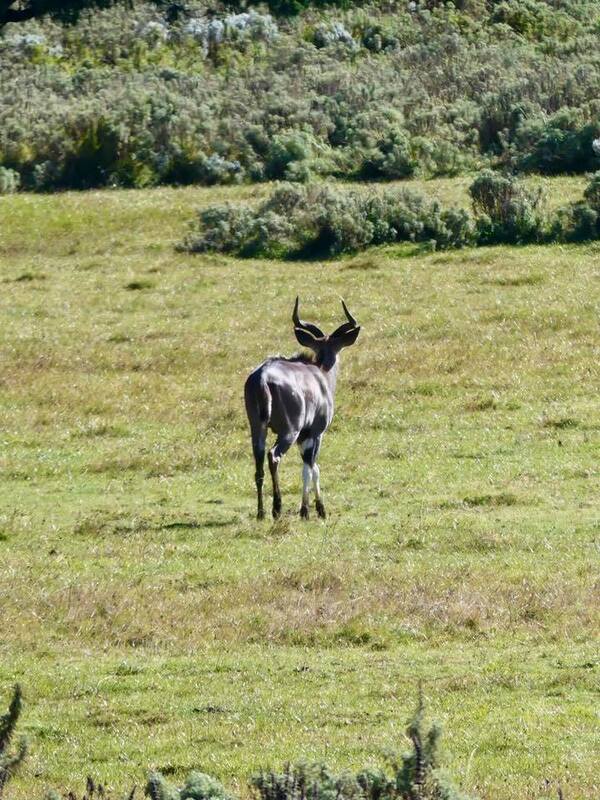 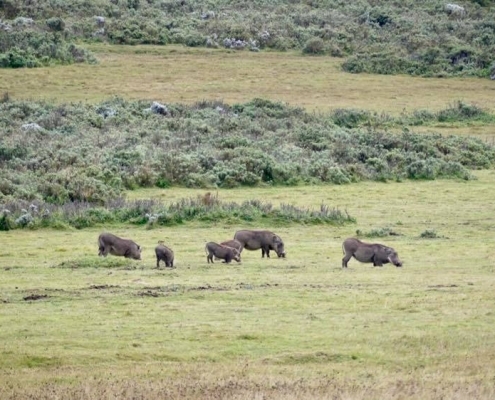 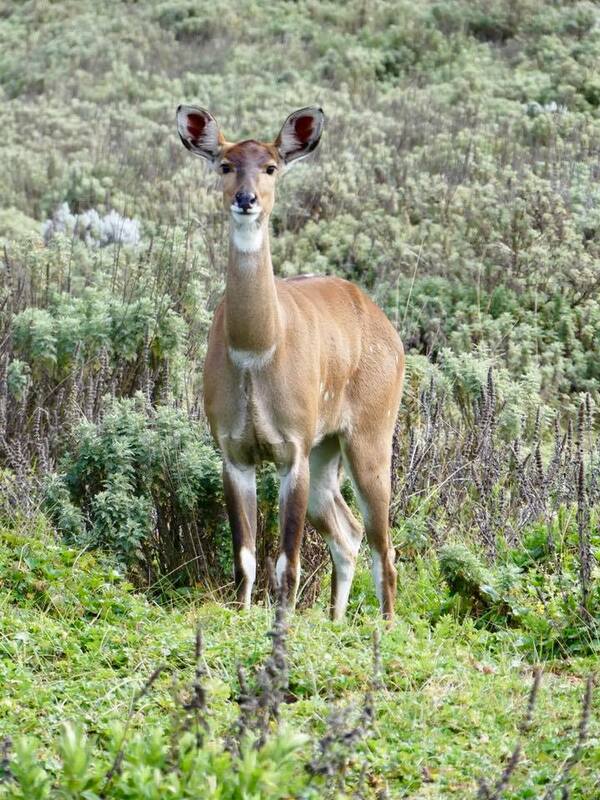 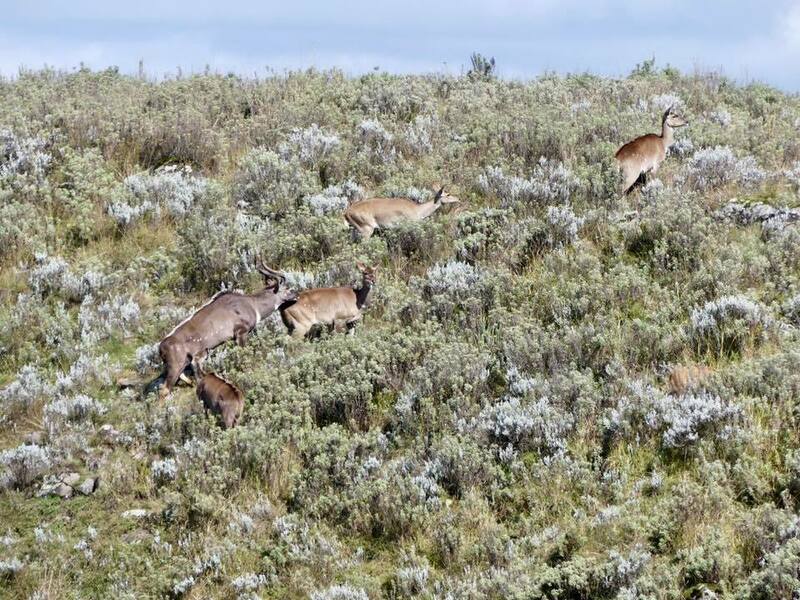 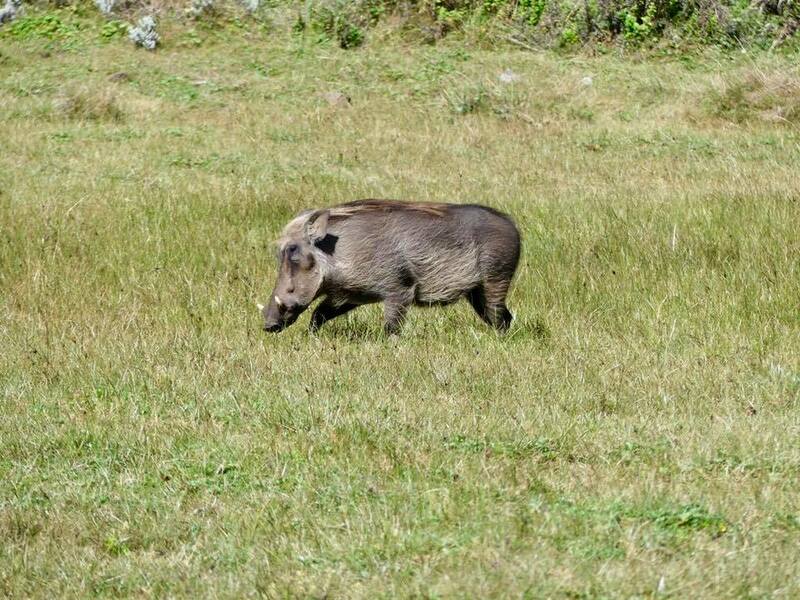 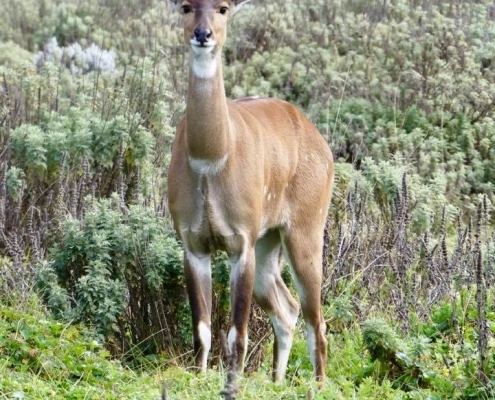 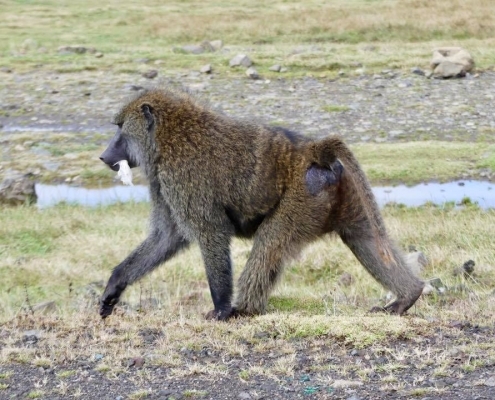 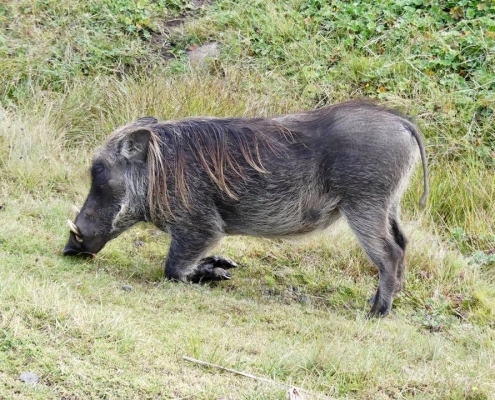 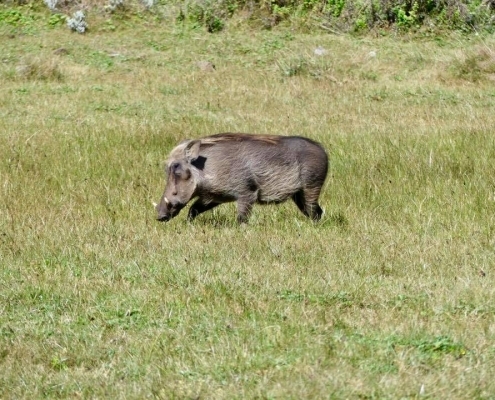 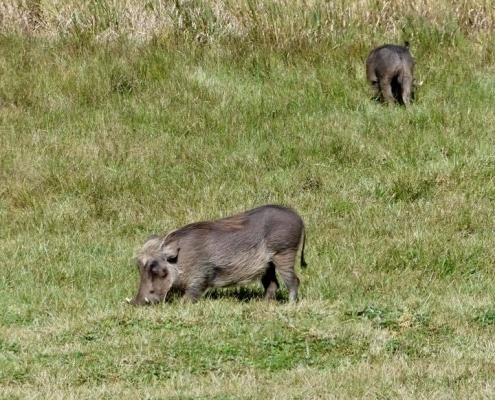 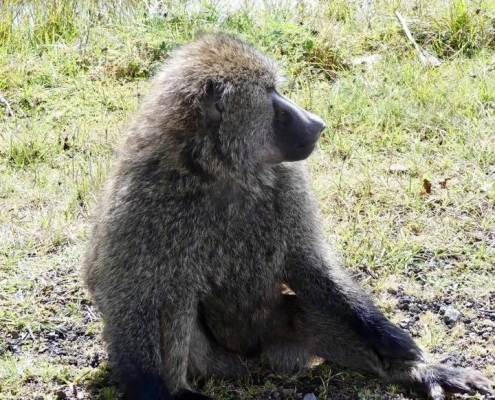 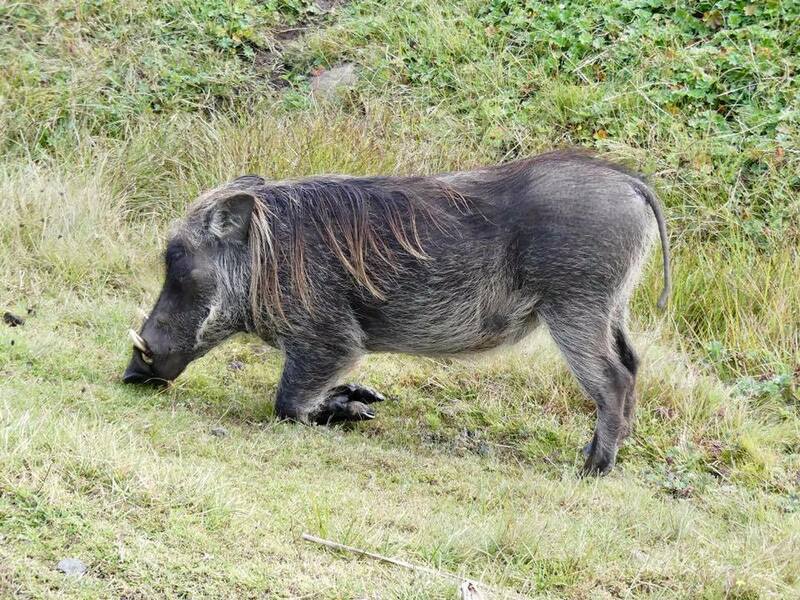 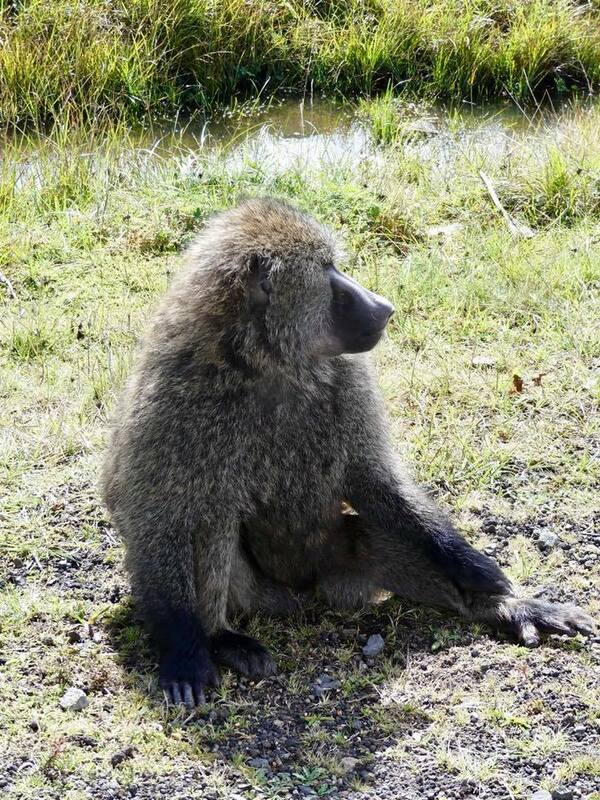 Here several species of antelopes, baboons, and countless warthogs roam then open planes. 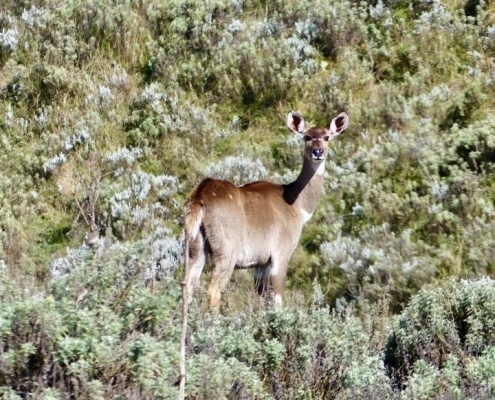 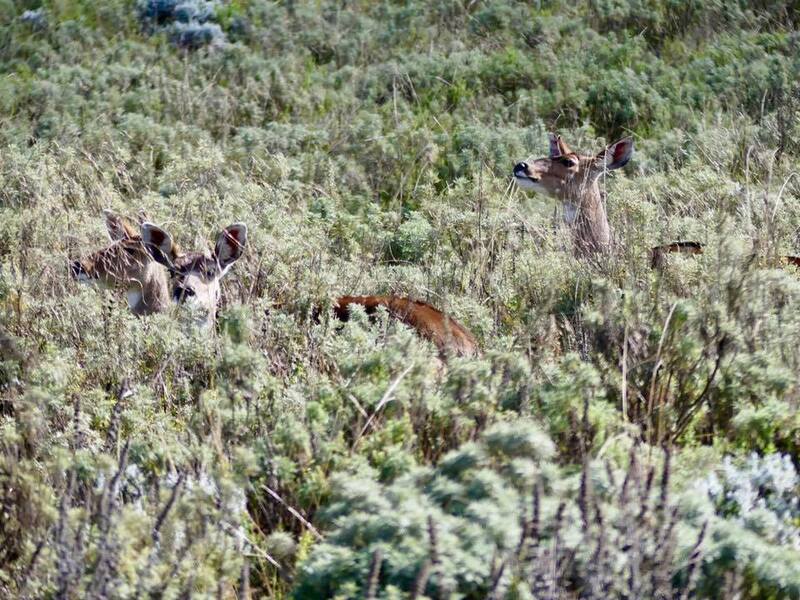 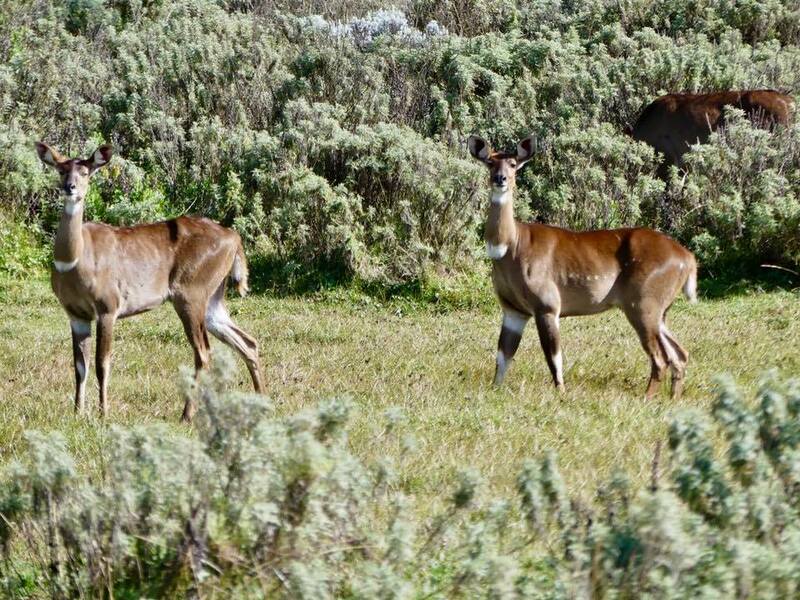 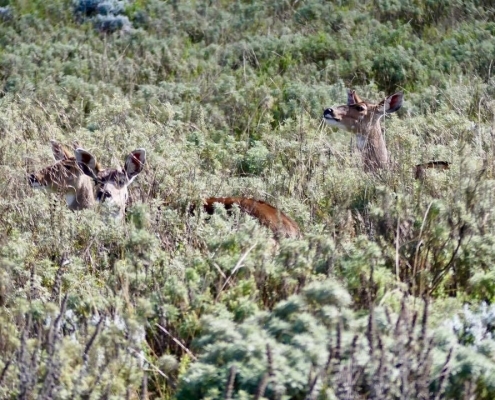 Wildlife is plentiful and fairly easy to spot.